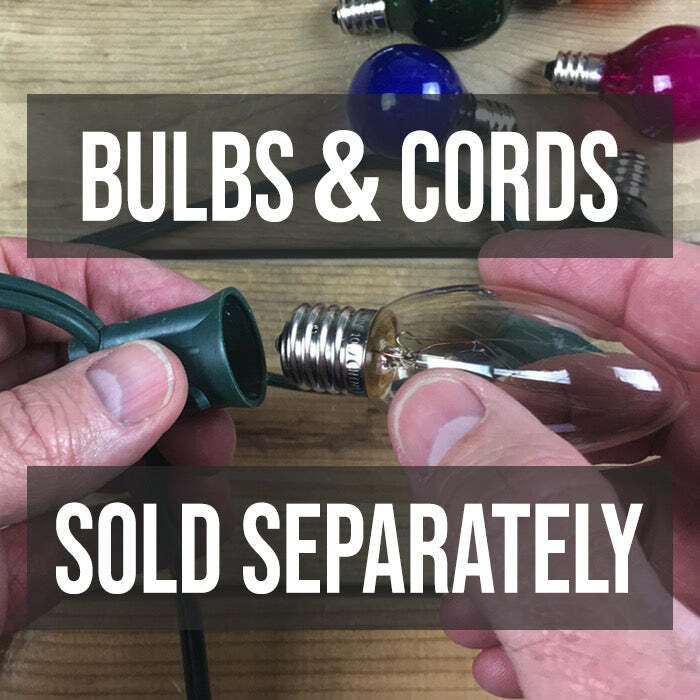 Install these bulbs in an existing C7 (E12 base) cord or shop for new C7 Christmas light cords here. 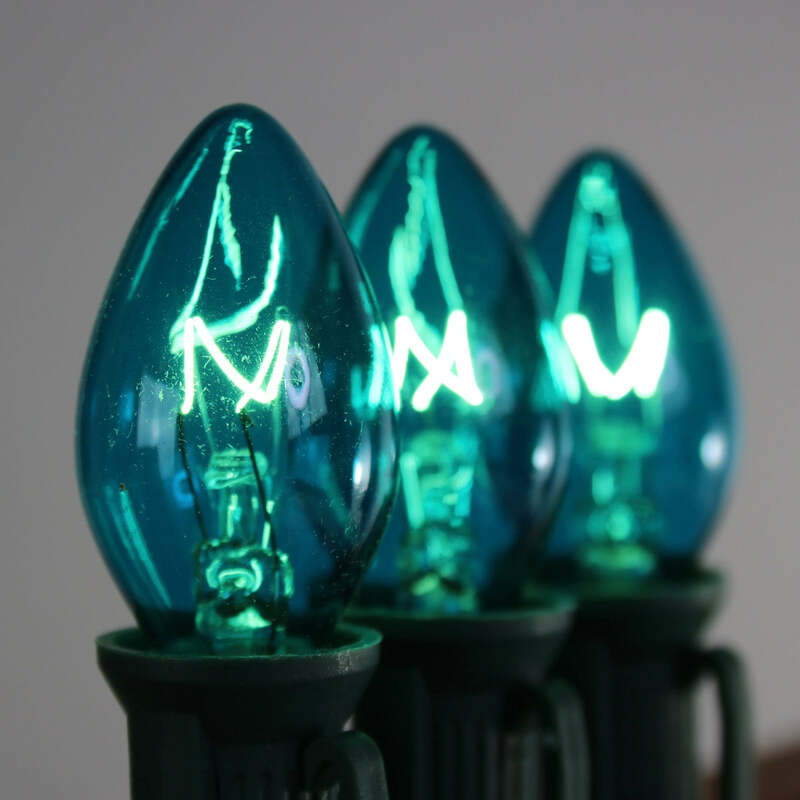 Teal C7 Twinkle Bulbs are all the rage. Mix with red or white for a funky look this Christmas! Purchase a few boxes to add some random animation to your light display.